How to determine the difference “Hegel and Wittgenstein”? Wittgenstein once said: “Hegel seems to me to be always wanting to say that things which look different are really the same. Whereas my interest is in showing that things which look the same are really different.” (Recollections of Wittgenstein, ed. by Rush Rhees, Oxford 1981, p. 157) This difference between Hegel’s and Wittgenstein’s thinking has been seldom raised despite being, from a contemporary point of view, particularly pertinent. 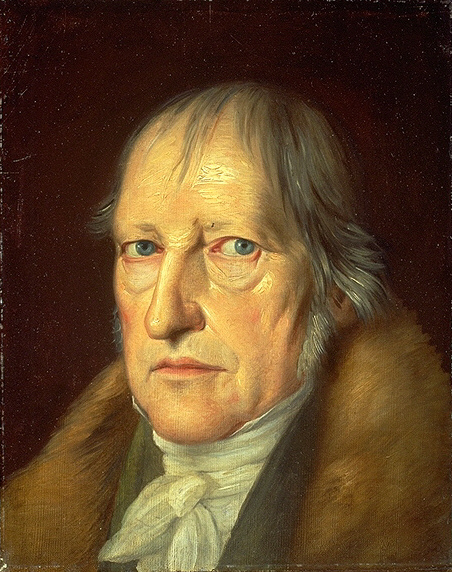 According to Hegel, the purpose of philosophy is to consider the thoughts of its respective periods. While Wittgenstein was a focal point of 20th century philosophical discourse, it was Hegel’s philosophy that brought the essential discourses of the 19th century together. After this convergence different movements began to individuate themselves from his system of thinking, allowing for the development of the analytical-continental split in the 20th Century. This now-outdated conflict, which was promoted by Bradley and Russell, took for granted Hegel and Wittgenstein’s opposing positions and is being replaced by a continuous progression and differentiation of several authors, schools, and philosophical traditions, which themselves are guided by various interests, shades, and transitions. The term ‘split’, however, is anachronistic, problematic, and, therefore, the two, Hegel und Wittgenstein, must be reconciled. It is because of the lack of overlap between these two internally developed spheres of thought that this schism still exists in 20th century philosophical scholarship. This stems from the split and the institutions themselves. Subsequently, each has a serious interest in the other’s research, specifically how it might impact their own. The development is already evident in the tendency to identify a progression from a ‘Kantian’ to a ‘Hegelian phase’ of analytical philosophy as well as in the extension of right and left Hegelian approaches by modern and postmodern concepts. 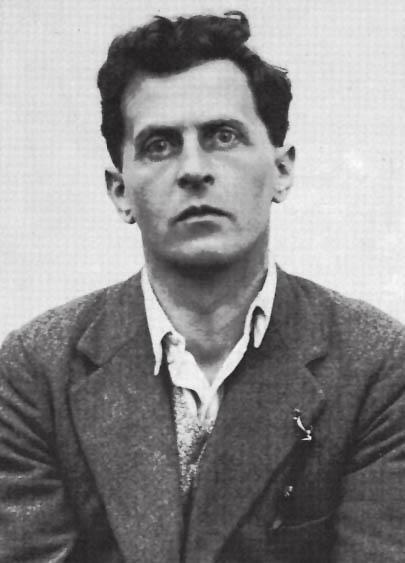 In this process it has become quite clear that the systemic interests of Wittgenstein and Hegel – be it in philosophy of mind, logic, philosophy of science or in other areas – coincide stronger than anticipated by one-dimensional, traditional paradigmatic analyses. This recognition of shared systematical interests opens up new constructive and productive ways of relating both paradigmatic theories. Taking this into consideration it is reasonable to suppose that assessing the difference between Wittgenstein and Hegel will outline different intersections of 21st century’s variously differentiated philosophical discourse. We hope that not only will the contemplation of Hegel’s thinking bring about a deeper understanding of Wittgenstein's research, but that Wittgensteinian scholarship will also allow for new answers to old Hegelian problems. A conjoint holistic philosophical discourse remains our discipline’s ambition.